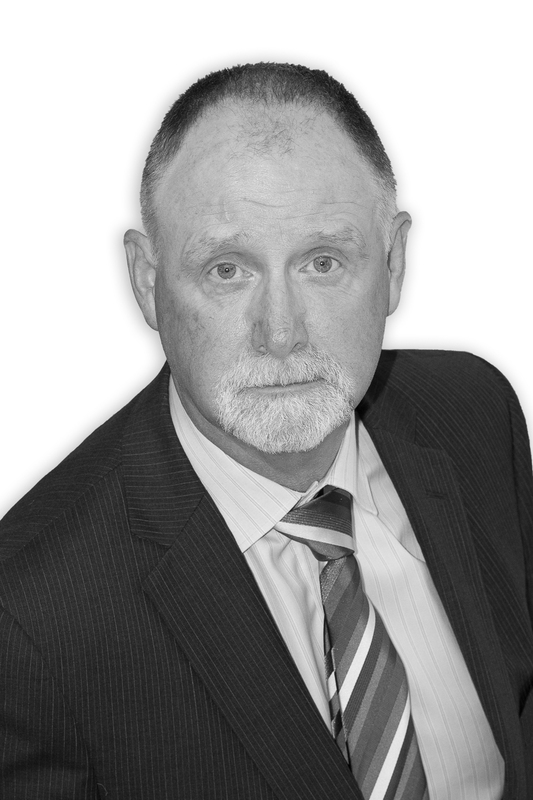 Del Cudd is a consultant solicitor at Peter Lynn and Partners specialising in civil litigation, licensing, regulatory prosecutions and private client crime. He is based in the firm’s SA1 head office. He spent many years with Swansea solicitors Douglas Jones Mercer – where he was a partner – before joining Peter Lynn and Partners in 2009 as a Consultant. We recently met with Del to discuss the pending dangers associated with what many refer to as “White Collar Crime” and what action should be taken in the event of a pending prosecution. Health & Safety of company employees is paramount in any organisation, but when accidents happen or safety is compromised, the company could find itself under investigation by the Health & Safety Executive. At Peter Lynn & Partners there is in place an employer’s scheme called The Guardian Scheme, which offers training, advice and management on all aspects of employment law to minimise the risks to the business owner. However, despite the above if there is an incident it is important to consult with a lawyer immediately to ensure that the right steps are taken. If necessary Peter Lynn and Partners will employ the services of an expert to investigate and defend rigorously where appropriate. Added to this there are breaches of planning permissions and/or building regulations which are also under Local Authority Control. Or it could be something as simple as boundary fences exceeding a certain height. This could lead to the service of an Enforcement Notice and ultimately court proceedings. In all such cases do not delay seek advice at an early stage as if you do not and simply sit back and do nothing your position could be significantly worse. Finally, another area in which Del specialises; landlords and property owners will be fully aware of the difficulties associated with bad tenants and of removing such tenants from a property. Care has to be taken to ensure that the appropriate Notice is served at the appropriate time as a failure to take such precautions can cause proceedings to secure possession to fail. 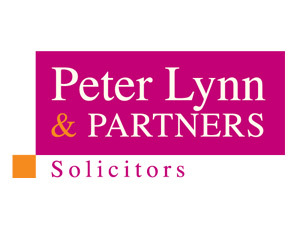 Peter Lynn and Partners can provide advice to both tenants and landlords in such circumstances. If you need advice on any of the above subjects call one of our team today for your free initial consultation.